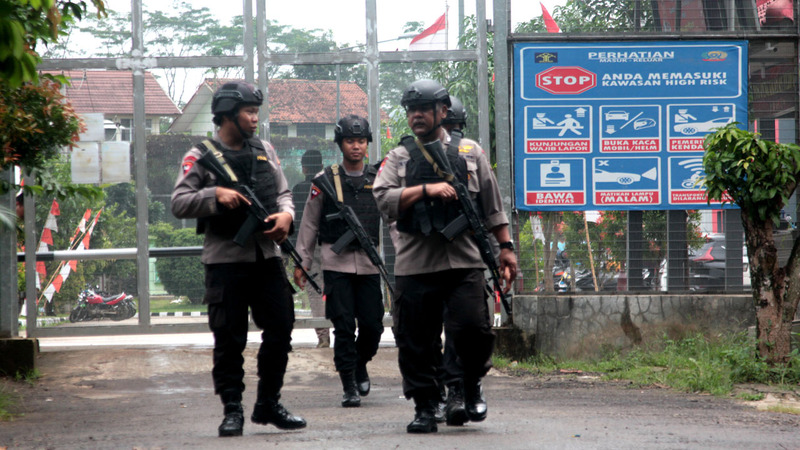 Plans to free a radical cleric linked to the deadly Bali bombings are under review, Indonesia has said, after the surprise decision drew sharp criticism. Last week, Indonesian president Joko Widodo said he had given the green light for the early release of Bashir — believed to have been a key figure in militant group Jemaah Islamiyah (JI). Widodo said the 80-year-old preacher was “old and sick”. In an apparent backtrack on Monday, Indonesia’s Chief Security Minister Wiranto said the president had ordered a “thorough and comprehensive study” of Bashir’s release from prison. “We can’t act hastily or spontaneously,” the minister told reporters. Bashir’s lawyer Achmad Michdan questioned the apparent official change of heart. “We have no problem with (the review) but people might wonder why would they announce it in the first place,” Michdan told AFP. Widodo had cited “humanitarian reasons” for agreeing to the release of the elderly preacher, sparking a torrent of criticism on Indonesian social media. “This whole story is stupid beyond belief,” one Twitter user wrote. Analysts questioned the timing of the original announcement, just months before Widodo — better known by his nickname Jokowi — seeks re-election to lead the world’s biggest Muslim-majority nation. “Why did Jokowi choose to act now, when it was inevitable that he would be accused of trying to score political points?” said Sidney Jones at the Jakarta-based Institute for Policy Analysis of Conflict. “We have been very clear about the need to ensure that, as part of our joint counter-terrorism efforts … that Abu Bakar Bashir would not be in any position… to influence or incite anything,” Australia’s Morrison was quoted as saying.